Here at RealVNC we’ve seen a very interesting trend over the last couple years regarding the use of our remote access software. 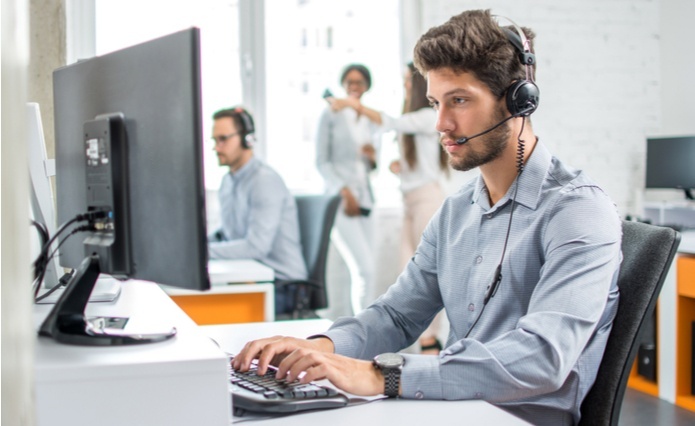 Historically, most customers have used VNC Connect to support IT helpdesk activities and while this is still very common, more companies are using remote access across a much broader range of departments and applications. We’ve spoken with a number of these customers to understand exactly what is driving this trend and the response was surprisingly consistent. These customers recognize the improved business efficiency that can be gained by remote access technology and want to share these benefits across other departments. We’ve seen a number of really creative uses of VNC Connect involving training teams in engineering departments and even finance operations. With such compelling business benefits, why would you constrain remote access to helpdesk users alone? Admittedly, our VNC Connect software has some clear advantages over our competitors in enabling this trend. Our server-based licensing model is highly scalable, easily supporting a company-wide deployment and VNC Connect is very accessible. It’s a simple, stream-lined application that can be used by anyone within your organization without training. Learn more about how VNC Connect is supporting organization with their company-wide remote access strategies.